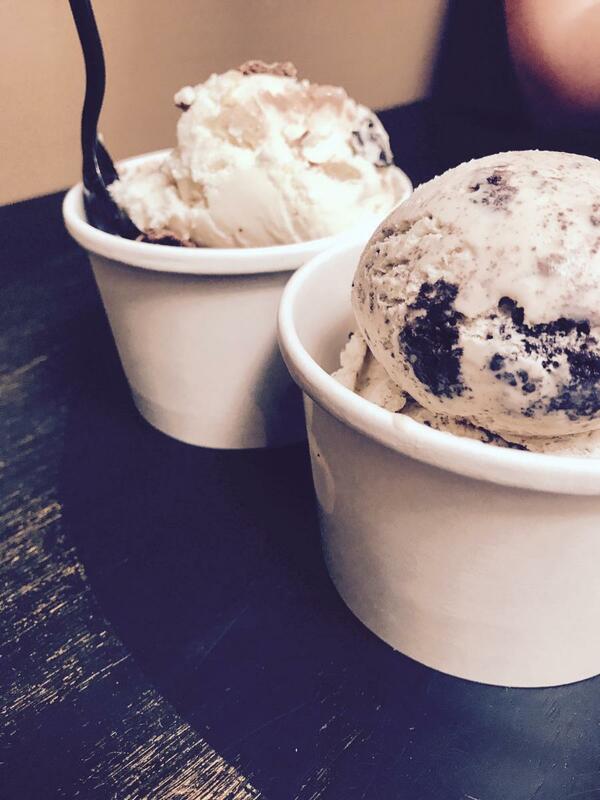 Seasons may change, but a sweet tooth stays the same. Now that it has officially been summer for a few weeks, I am loving seeing all the summertime treats Downtown Milly has to offer. Whether you want a big scoop of ice cream to cool down or a light and fluffy cupcake to satisfy your summertime sweet tooth, Milly has exactly what you need. Doodles is one of Milly’s sweetest hidden gems. 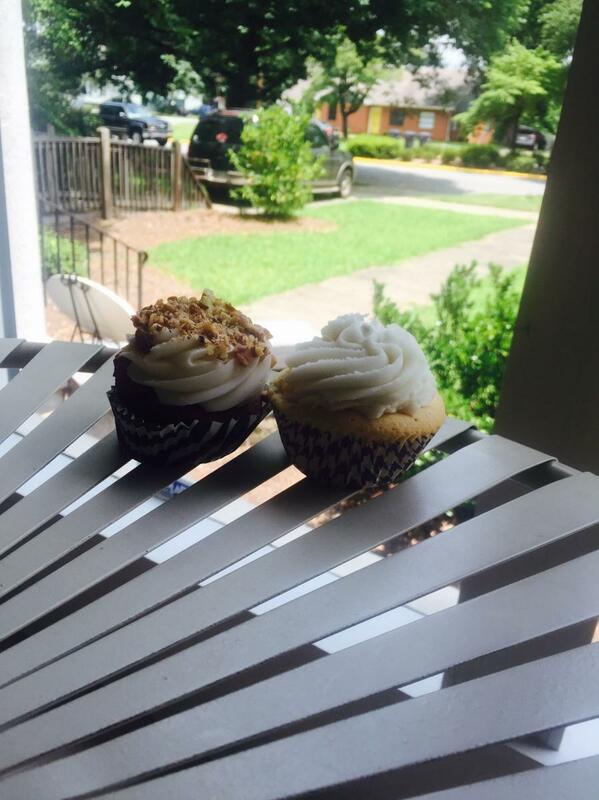 Located on North Jefferson Street in the most adorable pink house, Doodles offers a variety of delicious cupcake flavors. The flavors change every day which means the cupcakes are the most fresh you will find. Some of their most popular flavors are the flaky, rich wedding cake and the red velvet topped with chopped pecans. If you want a treat other than cupcakes, try their out-of-this-world lemon bars. 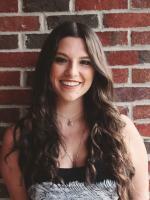 In addition to being Milly’s favorite spot for your sweet tooth, Doodles also specializes in casseroles and other savory dishes. The menu is different every day and you will be sure to find something that will have you coming back for more. Be sure to check Doodles’s Facebook page for all of their summertime cupcake flavors every day and participate in their new “Wonderful Wednesdays” special to get a free cupcake! Ryals’ is one of Milly’s most beloved establishments. It opened its doors in 1971 and has been fulfilling our sugar needs ever since. With so many fresh baked treats, it is hard to decide which one to indulge! Ryals’ has it all: cakes, doughnuts, any type of cookie you could imagine, petit fours, cupcakes and so much more. 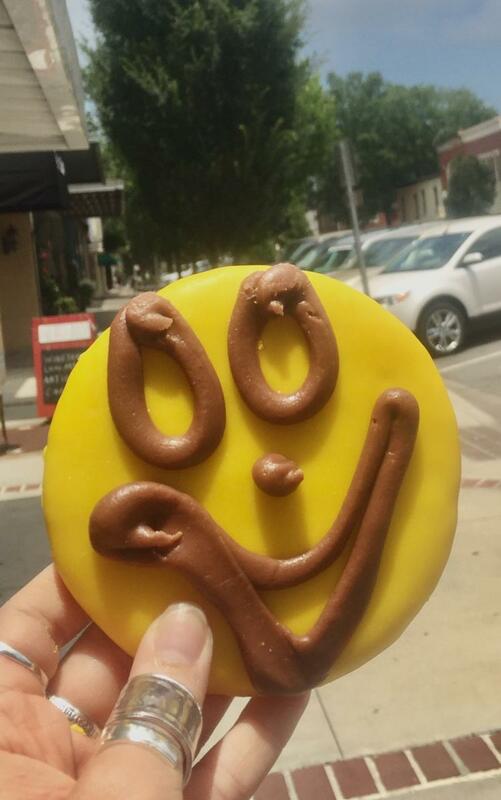 When you visit, make sure to save room for one of Milly’s signature treats, the famous smiley face sugar cookies. 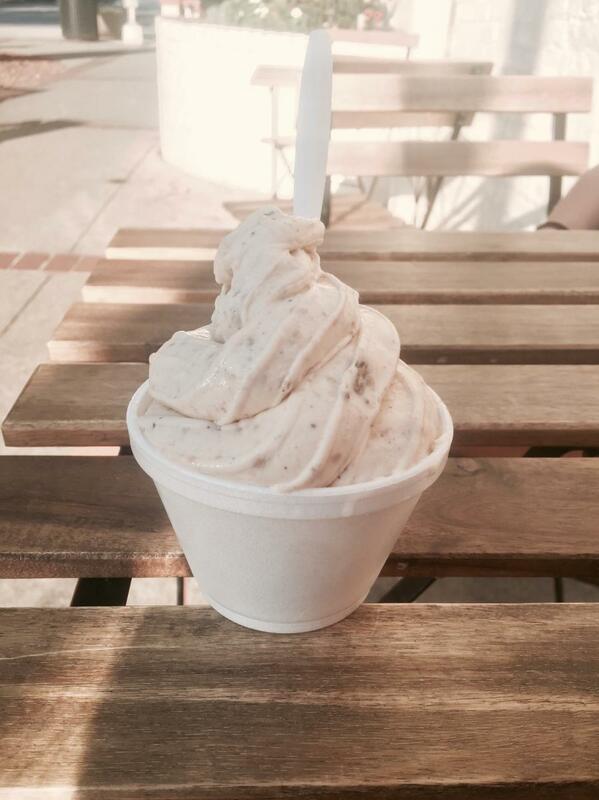 SweetTreats only opened in March of 2015 but has already become a Milledgeville staple. While best known for their delicious custom ice cream, the shop actually started when owner Terri Womack decided to expand her pound cake bakery into what SweetTreats is today. Now, it’s the best of both worlds- ice cream and cake! When you step inside, you’ll find all kinds of baked goods and pastries along with frozen yogurt and SweetTreats’ classic custom ice cream, with over 30 mix-ins to choose from and of course, dozens of flavors of delicious pound cake. There are so many goodies in there it’s the perfect excuse to come back all summer long to try something new every day! If you’ve been following me you know that my favorite place downtown is Blackbird. But, if coffee isn’t your favorite, do not fear because Blackbird has a wonderful dessert menu! Ask for a serving of their unique ice cream, or even have them whip it up into a milkshake. Make sure to check out what kinds of goodies they have in the window too; nobody can beat their giant chocolate chip cookies. If you want to combine coffee and ice cream for a sweet summer treat, have a barista make you a Beer Float; a scoop of vanilla ice cream topped off with a shot of espresso and Irish Cream.